Hailing from Toowoomba, Australia, Kosta Theodosis has quickly made a name for himself through his ability to adapt to any musical situation. 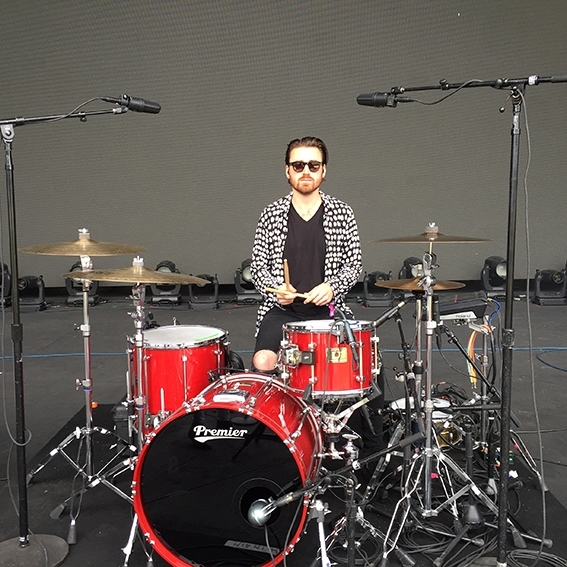 Aside from being the drummer for Australia's favourite psychedelic dance pioneers Miami Horror, Kosta has toured and recorded with an array of notable artists, including Robbie Williams, Leo Sayer, The Kite String Tangle, Thirsty Merc, Asta, Cleopold, Louie Shelton (The Wrecking Crew), KLP and Dash & Will (Mercury Records). 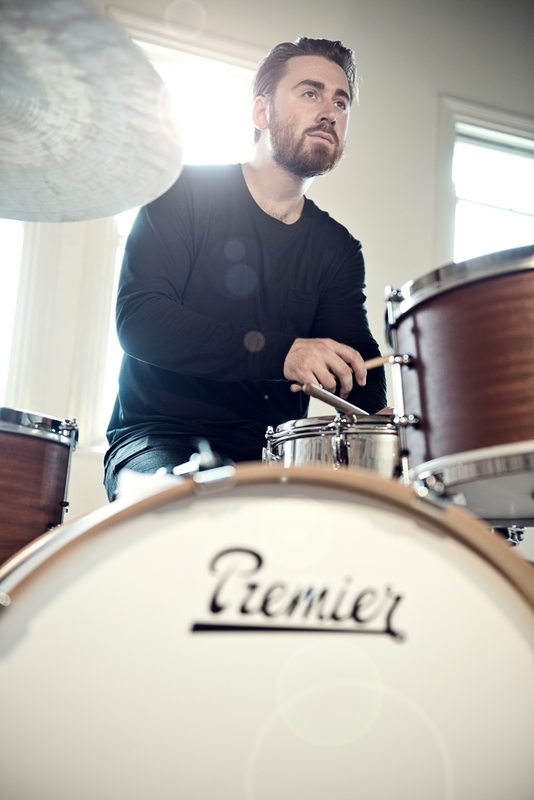 Aside from his work as a sideman, Kosta was also a member of the platinum selling, ARIA nominated rock band Amy Meredith (Sony Music). 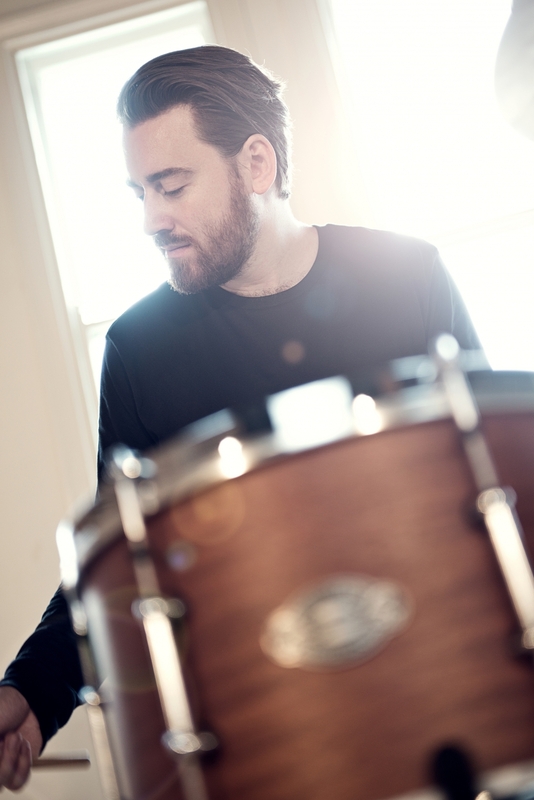 His passion for drumming began at the age of 11 whilst growing up in Toowoomba. 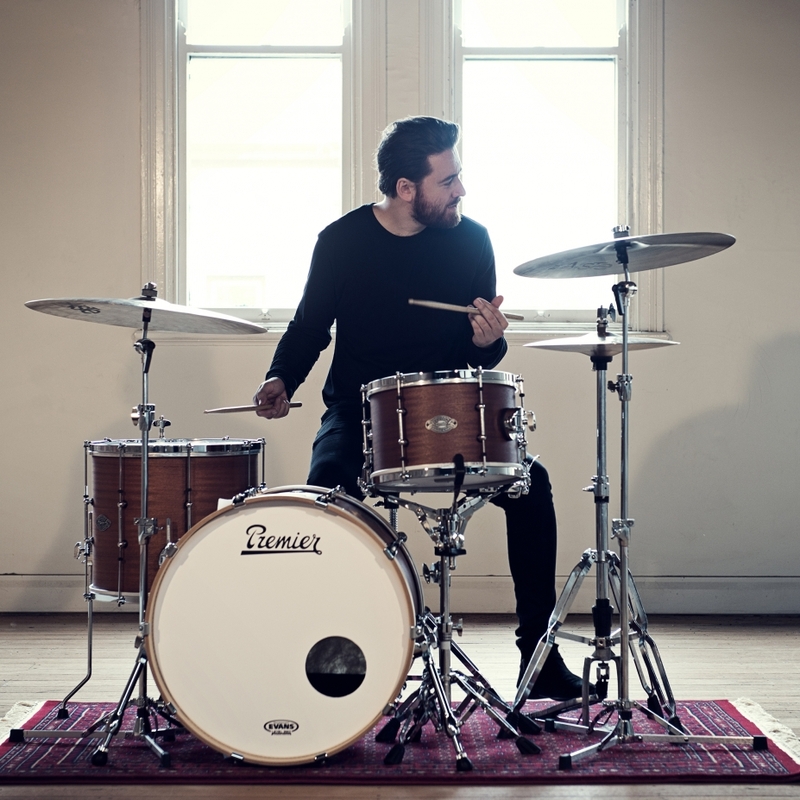 Over the next several years he honed his craft by studying with some of the top drummers in the country and was rewarded when he won first place in the national Billy Hyde drummers play off in 2007 at the age of 19. 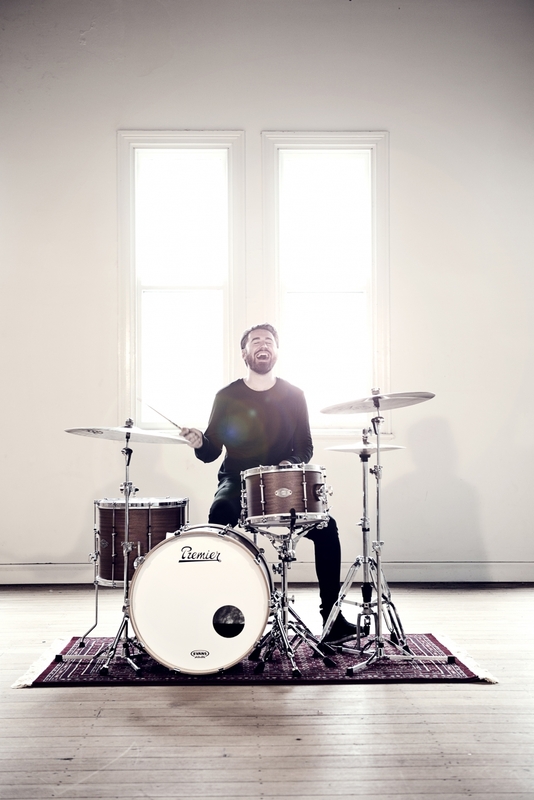 Just prior in 2006, Kosta began studying a jazz degree at the prestigious Victorian College of the Arts in Melbourne, where he had the opportunity to develop his skills even further. 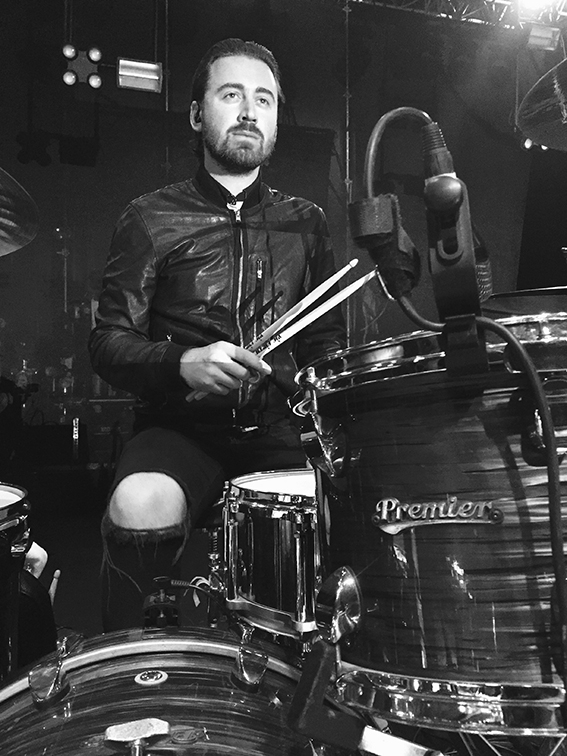 During this time Kosta began touring internationally with various groups including Brisbane’s Raw Dance Company, and transitioned smoothly into a professional drumming career, which flourished upon joining the platinum selling rock band Amy Meredith. Kosta has performed everywhere from intimate clubs to stadiums and the worlds most iconic music venues throughout Australia, North America, South America, Europe, UK, Asia and even The Middle East. Some of the multitude of live TV broadcasts Kosta has played on include: The X Factor, The Morning Show, Sunrise, Hey Hey it's Saturday, The Aria Awards, Nickelodeon Kids Choice Awards, Revolt TV, Last Call with Carson Daly, The State of Origin and the list goes on.